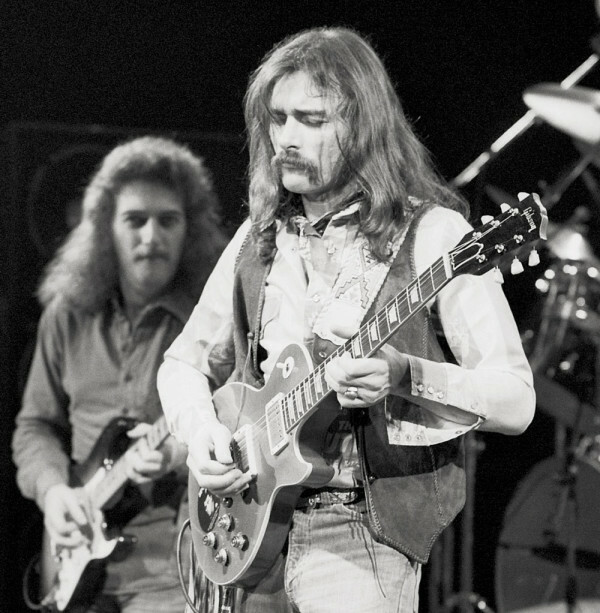 When Dickey Betts entered the stage at the second Rockpalast rocknight in 1978 another magic moment in the long history of Rockpalast for decades was born. 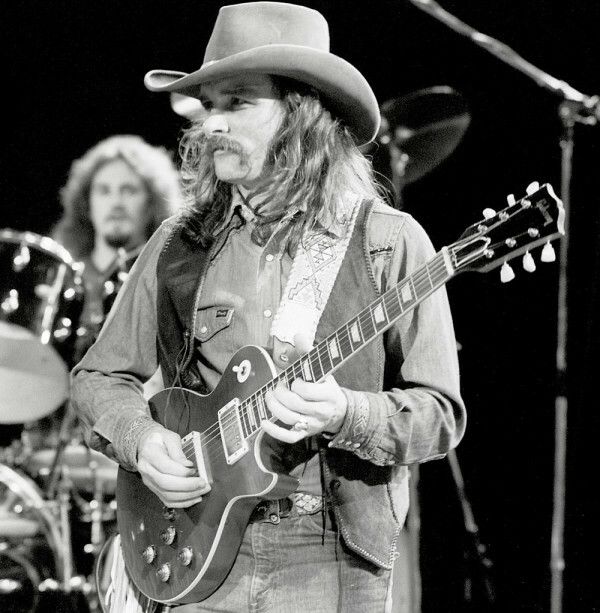 Dickey Betts, founding member of the Allman Brothers Band, was sparkling with his delight in playing and fired his songs and guitar solos into the audience – millions of people on their screens all over Europe (many countries were connected with the ARD-Live-Show via Eurovision). 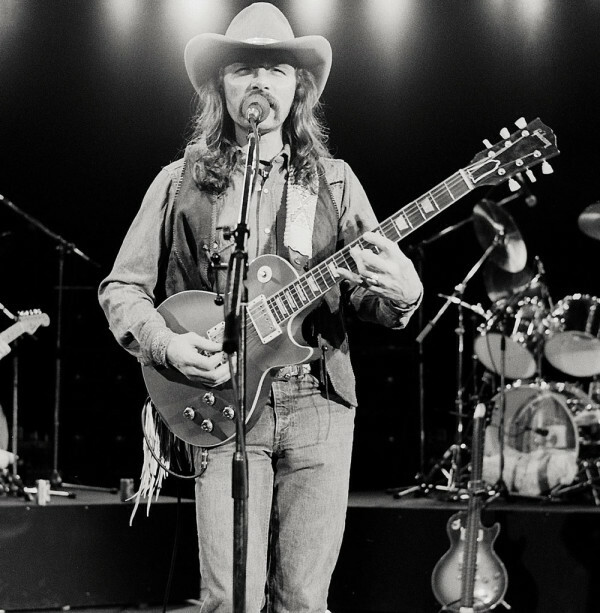 Epic “Jessica” for example, a Dickey Betts written title, already successful with the Allman Brothers, or the southern rock classic “Ramblin’ Man”. 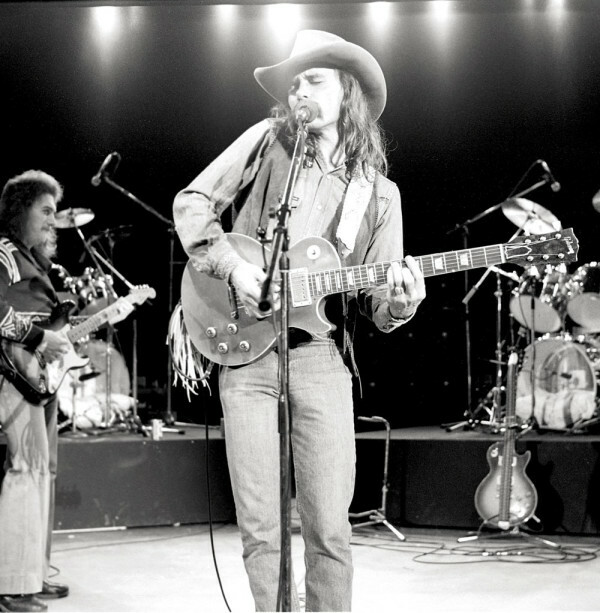 As bonus track we added a 17 minutes jam session with Dickey Betts and Spirit, recorded later the same evening. 30 years later, in 2008, we can salute Dickey convincing the audience at Museumsplatz in Bonn on DVD 2. 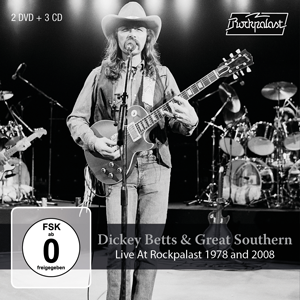 Our Rockpalast Re-Launch comes in an abundant boxset containing 2 DVDs and for the first time both concerts complete on 3 CDs plus a booklet with original liner notes by “Mr. Rockpalast” Peter Rüchel.